Brilio.net - Breakfast is the most important meal during the day, even if you are on weight-loss program. It gives you energy and power to seize the whole day. Too bad, sometimes we missed breakfast to avoid additional calories, or simply didn’t have a time in the morning to get (or make) it. The solution? Prepare the entire week’s breakfast all at once, on Sunday. Want to hear even more genius idea? 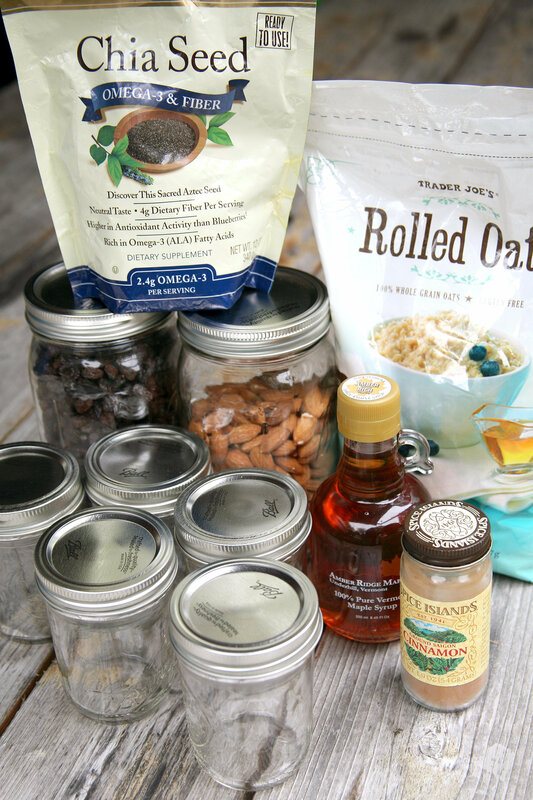 Prepare the entire week’s delicious, healthy and low-in-calorie breakfast all at once! 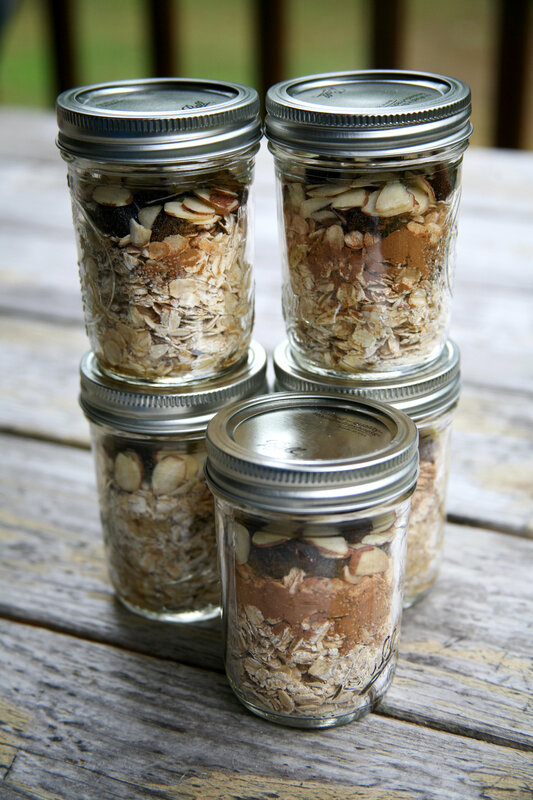 All you need are mason jars, some basic ingredients like oats, and an under-300-calorie satisfying breakfast will fill you every morning. With these breakfast prepared for one week, you will be saved from temptations for stopping for hamburgers or donuts on the way to work. Eating complex-carbos food like oats, served hot or cold, will makes you full and help to control appetite. Since this recipe will only serve you 286 calories, feel free to add some delicious fresh fruits like berries, bananas, 0r sliced apples in the morning. Note: should you avoid gluten, use gluten-free oats. Divide all the ingredients except the milk between the 5 jars. 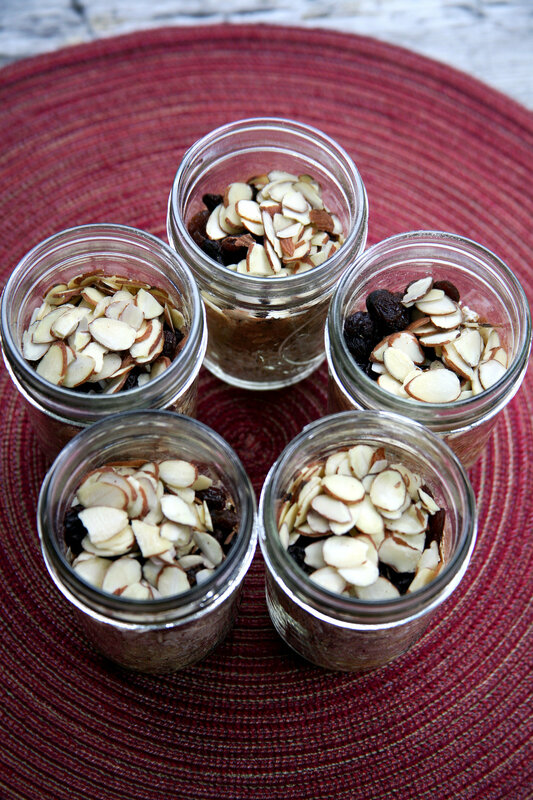 Each jar will have: 1/2 cup oats, 1 teaspoon chia seeds, 1 teaspoon cinnamon, 1 teaspoon maple syrup (or honey), 1 tablespoon raisins, and 1 tablespoon sliced almonds. Put on the lids and store in the fridge. Each night before bed, add half a cup fat-free yoghurt, soy or almond milk to your jar, and refrigerate. In the morning, give it a good stir, top with sliced fruit of your choice, and enjoy!